NAGS HEAD, N.C. (AP) - State and local officials are giving people on two legs and two wheels a chance to experience the new bridge on North Carolina's Outer Banks before the cars take over. 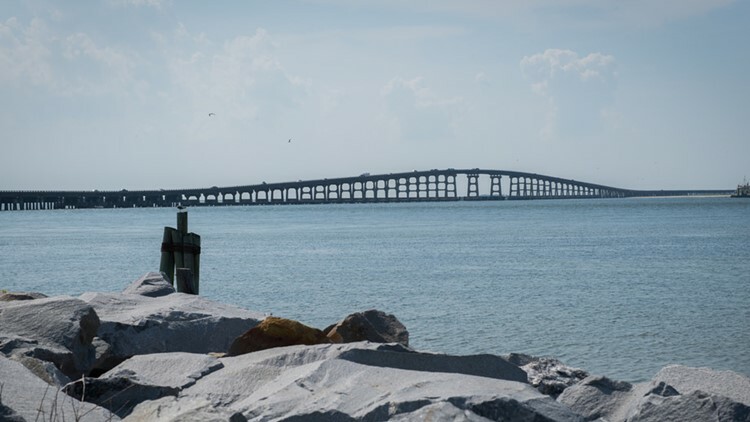 The N.C. Department of Transportation says in a news release the 2.7-mile (4.3-kilometer) replacement for the old Bonner Bridge will be opened to pedestrians and cyclists on Saturday. A special blessing and a wreath-laying ceremony are also scheduled. NCDOT says due to safety precautions, scooters, skateboards and roller blades will not be allowed. The new bridge is supposed to open in mid-February. It spans Oregon Inlet, connecting N.C. Highway 12 and Hatteras Island to the mainland. It's the only access to the island other than ferries, and it runs parallel to the existing span, which was built in 1963.